Patrick Cullen Chief Executive Officer of Connemara Mining #CON talks about their strategic financing and board restructuring. 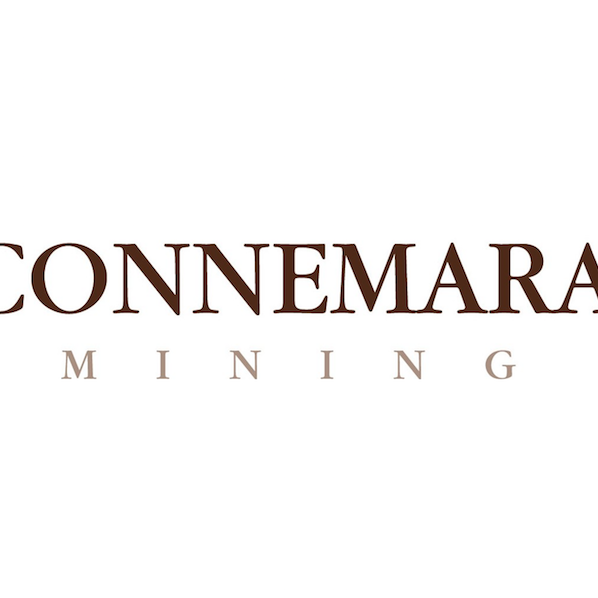 Connemara Mining Company plc (“Connemara”) was established in 2004 by veterans of the Irish mining industry to exploit zinc and gold opportunities in Ireland. The company currently holds 47 prospecting licences in respect of properties throughout Ireland, 36 licences are held directly by Connemara, six in joint venture with Group Eleven Resources and a further 6 licences are in joint venture with Teck.